In the space of just a week, Emirates has scooped five awards, including Best Airline in the World and Best Airline in the Middle East at the 2018 ULTRAs. 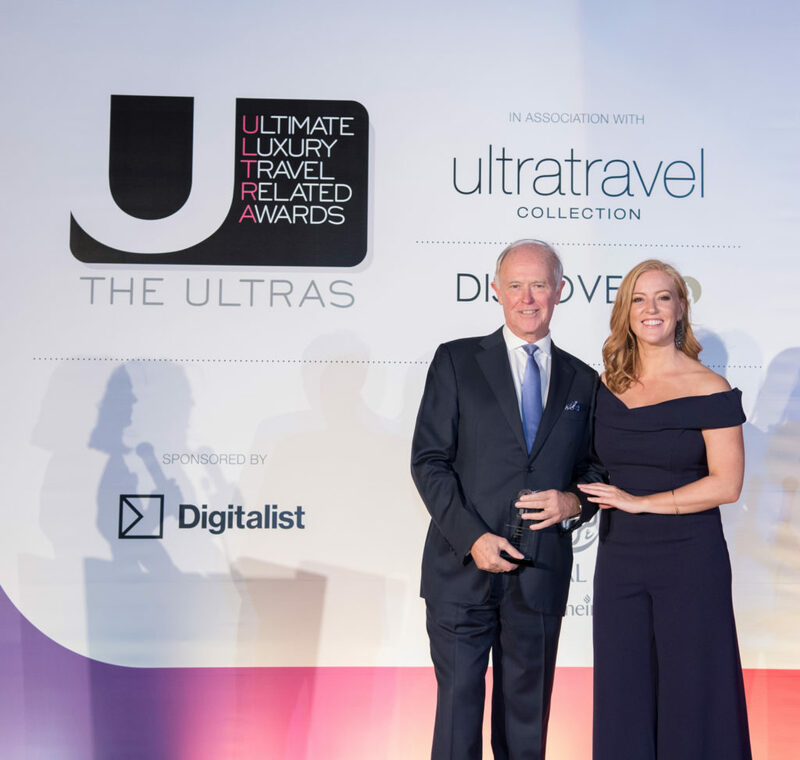 The ULTRAs were decided in a vote of more than 500,000 readers of The Telegraph’s Ultratravel UK and Ultratravel Middle East luxury travel magazines. Sir Tim Clark, president at the airline, collected the awards at a ceremony held at the Burj Al Arab Jumeirah hotel in Dubai, UAE. In Russia, Emirates was named the Best International Airline at the National Geographic Traveller Awards 2018, and Best Middle Eastern Airline at the Business Traveller Russia and CIS Awards 2018. The airline also picked up the Best Long-Haul Airline accolade at the Travel Magazine Awards 2018 in Belgium. Notable customer experience initiatives at the airline have included its enclosed first-class private suites, unveiled in 2004, and its Boeing 777-300ER first-class private suites, launched in 2017. The latter are fully enclosed spaces yielding up to 40ft² (3.7m²) of personal space each. Configured in a 1-1-1 layout, the suites feature a ‘zero-gravity’ seating position inspired by NASA, personal video-call service, and virtual ‘windows’ in the middle-aisle suites, as well as unique lighting and climate control features. 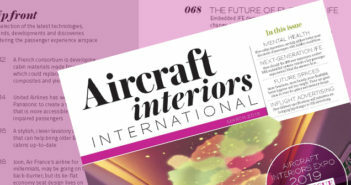 Enhancements made over the past 12 months include a US$150m investment in a new business-class cabin and layout on its Boeing 777-200LR fleet, and carried out improvements to the Onboard Lounge on the A380 – including expanded seating options. The airline also offers more than 3,500 channels and 40 languages on its ice IFE system, in any class, and recently refurbished seven business-class lounges at Dubai International Airport, at a cost of US$11m. Emirates now has 42 dedicated lounges across its network. The airline has an all-wide-body fleet of 270 A380s and Boeing 777s, serving 159 destinations in 85 countries.